This pram has really got my attention! I’m in the parenting stage where a pram isn’t always necessary, but I like to keep one handy as my three-year-old son is still likely to run off at the most inopportune moment. I don’t want a jogger and none of the cute lightweights I know of can handle my son’s size. My heart skipped a beat upon viewing the Hauck i’coo Pluto 10; it weighs just 7.5kg yet it has a phenomenal 25kg weight limit! I used to covet i’coo prams when my first son was a baby and now this lush German contraption is available in Australia! It will carry those super-large toddlers, like mine, who still need to be restrained yet have exceeded the weight limit of most strollers. It can be used from three months of age right up to that magic 25 kg, making it an awesome investment for those who are likely to have tall or heavy children… or anyone at all! 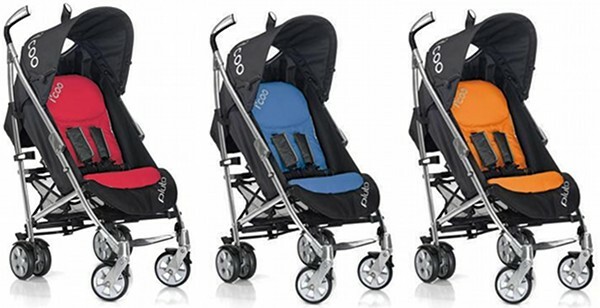 Compact stroller which is very light – 7.5 kg – and versatile. High quality German design that’s built to last. Gloss polished aluminium frame for an unmistakable, elegant look. Extra large seat offers superior comfort and lots of head room. Extra deep canopy for additional sun protection. Backrest with one-hand adjustment setting. One touch braking system on 360-degree pirouette wheels. Can easily handle uneven terrain. Suitable for babies from three months and older. Perfect for older children also. Extra-large carrying capacity for children up to 25kg. It’s just $399 locally from Little Market. The liners are $49 each. 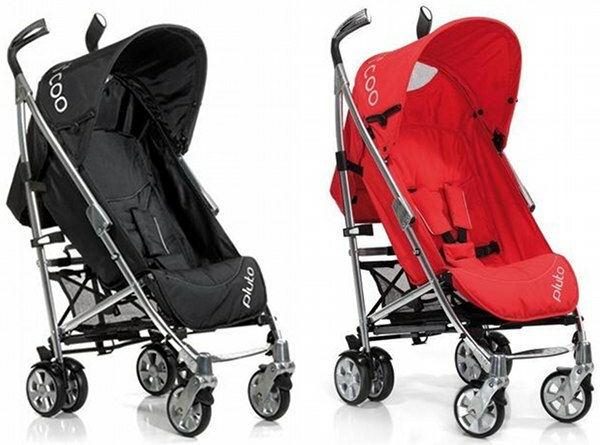 Keep an eye out for the Pluto 10 on our fantastic Pram Chooser, which helps you compare it with others on the market. Still pregnant and not ready to buy? Pop it on your Wishlist to come back to later!